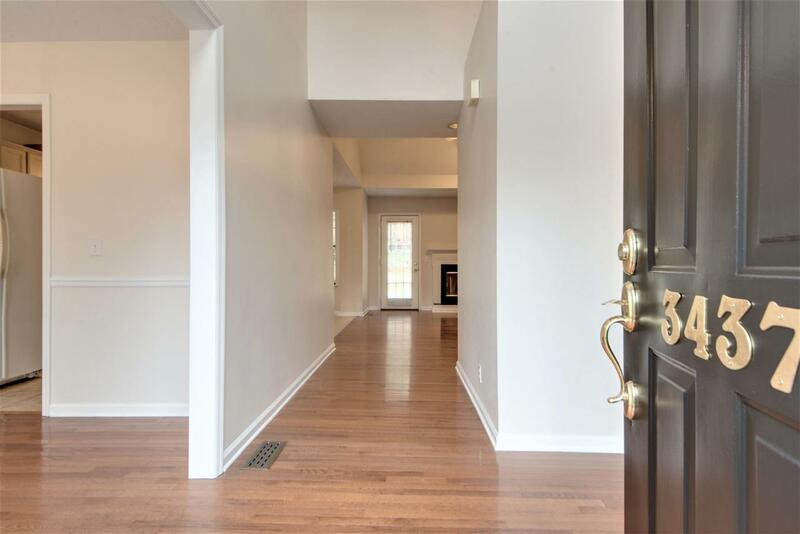 Walk to the Shops/Restaurants at Lenox Village! 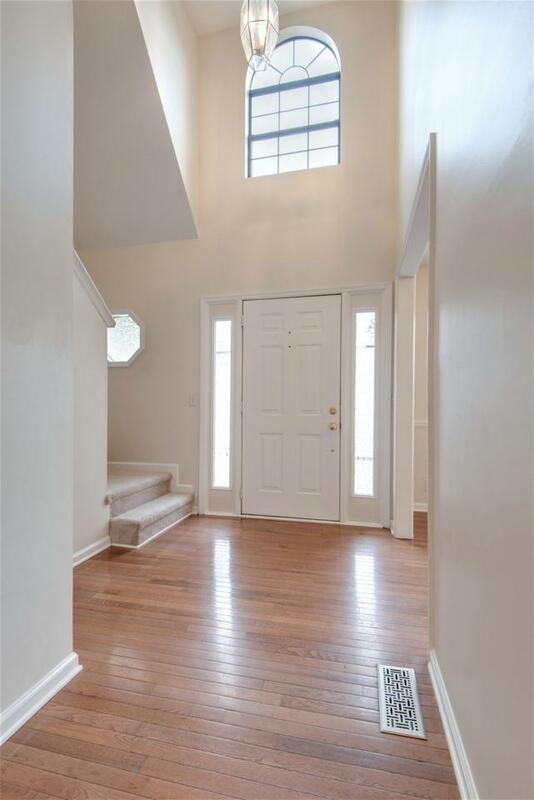 Beautiful 3 or 4 Bedroom Home w/ Owner's Suite on the Main Floor! Soaring/Vaulted Ceilings~New Carpet~New Paint~New HVAC~Newer Roof (3 yrs)! The New Deck, Custom Patio & Fenced Backyard make a perfect spot for summer BBQs! 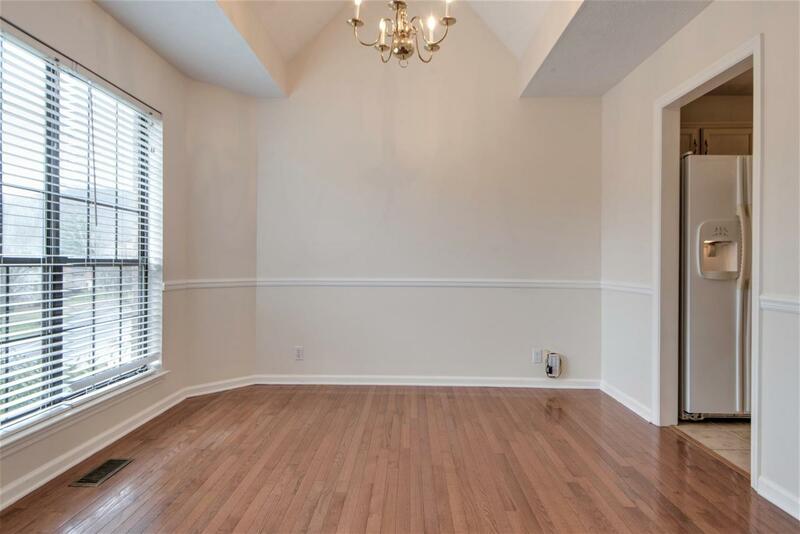 Sand & Finish Hardwoods~Double Oven w/ all Newer Appliances~Fireplace~Separate Tub/Shower in Master Bath~Double Vanities~Huge Bonus Room (could be 4th Bedroom) w/ Pool Table & TV! 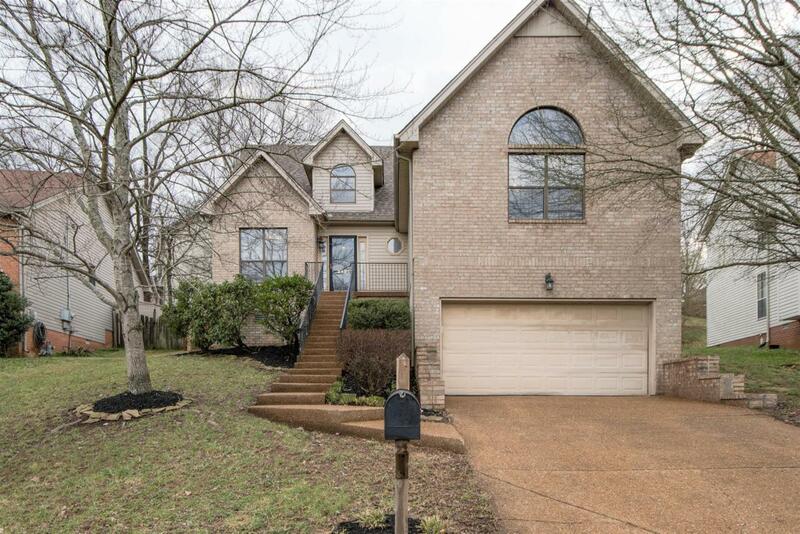 15 Minute Commute to Cool Springs & Nash!